Throw Pillow - 100% Polyester. 14" x 14", 16" x 16", 18" x 18", 20" x 20", 26" x 26 Two-Sided. 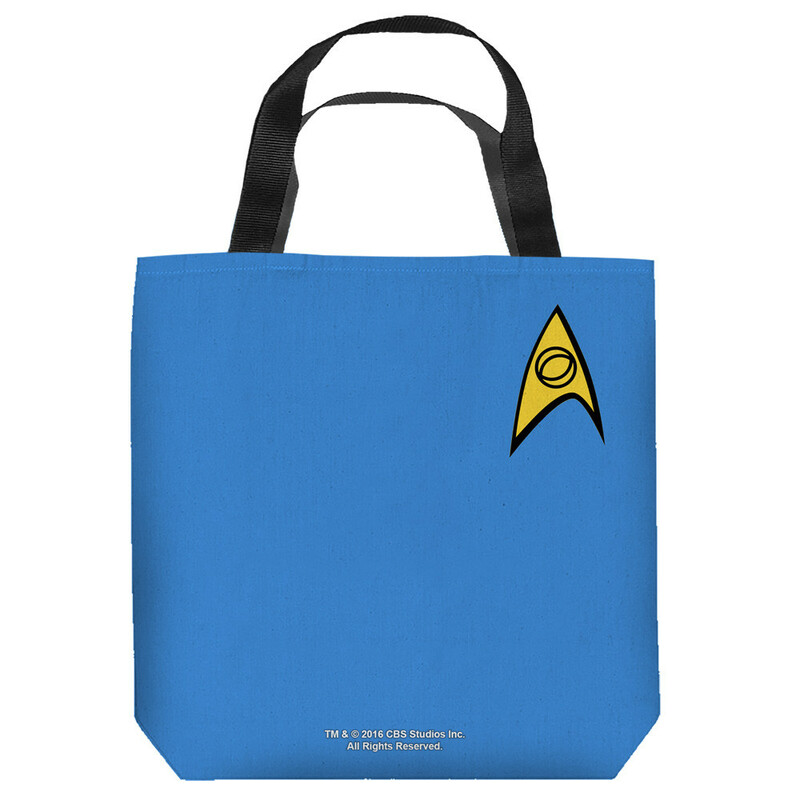 Tote Bag - Spun Polyester Light Weight Cotton Canvas Look & Feel w/ Two Black Handles. 9" x 9", 13" x 13", 16" x 16", 18" x 18". Two-Sided.